Home Health and Medicine Greening Out, Is it a Marijuana Overdose? Greening Out, Is it a Marijuana Overdose? Imagine sitting in a cold, dark room by yourself, with the craziest of thoughts spinning around in your head. A feeling of nausea and anxiety grips you harder than the clamps of Hercules. While this may seem like the end of the world, it really isn’t. You’re just experiencing a “Marijuana Overdose“, also known as greening out. What is a “Weed Overdose” ? 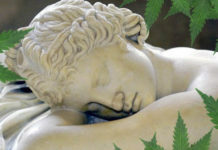 Cannabis has been used for thousands of years in holistic and ritualistic fashions. To this day, not a single death has ever been recorded due to over consumption of cannabis. This is not to say there are no ill effects of taking too much marijuana. THC and other cannabinoids (the active constituents of cannabis) act on a specific receptor in the brain—sensibly named the Cannabinoid Receptor. This receptor is actually naturally activated, although to a much lesser degree, by a neurotransmitter called anandamide, a molecule that plays a role in pain, depression, appetite, memory, and fertility. But when it’s excessively activated it makes you feel sick in this way. This is what you could say is a “weed overdose“. What Happens During a Marijuana Overdose / Greening Out? While death isn’t a symptom, there can be some uncomfortable conditions and symptoms that will lead you to be careful of over consuming cannabis. While there are physical effects, most of those who report a green out speak of the anxiety it brings. If you are suffering with anxiety from consuming too much cannabis make sure to take deep breaths and drink plenty of sugary fluids. Find yourself a “safe space” that is comfortable for you to relax and take a breather. Consuming a CBD extraction or tincture will also greatly reduce anxiety. CBD has shown to buffer the effects of THC on your brain. In contrast, CBD has been shown to provide protection to neurons and reduce inflammation in neurons at the cellular level. When these two cannabinoids work together, it is referred to as the “entourage effect.” Recently, global advocacy group Transform recommended to the EU that CBD be used as a “safety buffer,” in order to combat the side effects of consistent marijuana use. Their advice was based on research that shows CBD can reduce the effect of THC, which can be useful if a person consumes too much cannabis. Although the physical symptoms may not be as pronounced as the mental effects, a marijuana overdose can have the following. So You’re Saying I Can’t Die? Although greening out is considered a “weed overdose“, you can’t die form it. The lethal dose of marijuana is thought to be extremely high. While lethal doses have not been observed in humans, they can be estimated by injecting rats with large doses of THC. Scientists use a measure called the LD50 (lethal dose) to describe the dose of a drug that would kill 50% of a given population. Another measure called the ED50 (effective dose) refers to the dose of a drug that works for 50% of the population. In general, the closer the LD50 and the ED50 are, the more dangerous the drug is. For example, the LD50 for alcohol is 10 drinks (a drink meaning 1 shot, beer, or glass of wine) all at once. Compared to the effective dose, which is simply 1 drink, it’s easy to see why alcohol poisoning is so common. And when it comes to heroin, the lethal dose is only 5 times the effective dose. The lethal dose for marijuana is estimated to be 40,000 times the effective dose. 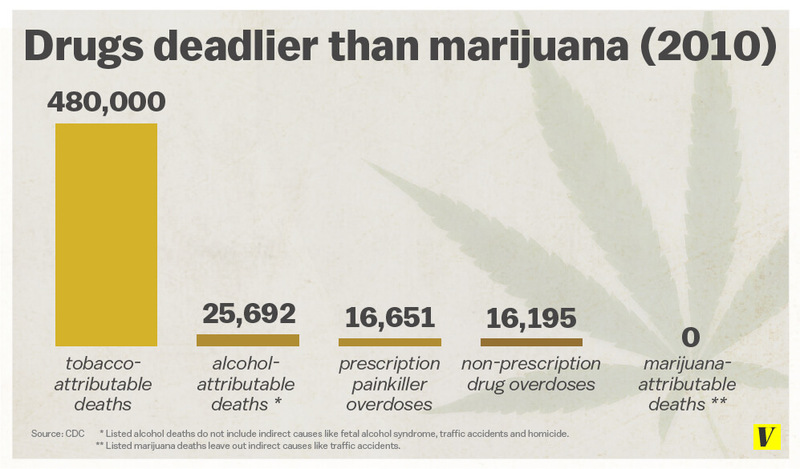 In other words, someone would have to take 40,000 times the normal amount of marijuana in order to die. This explains why overdosing on marijuana is basically unheard of. 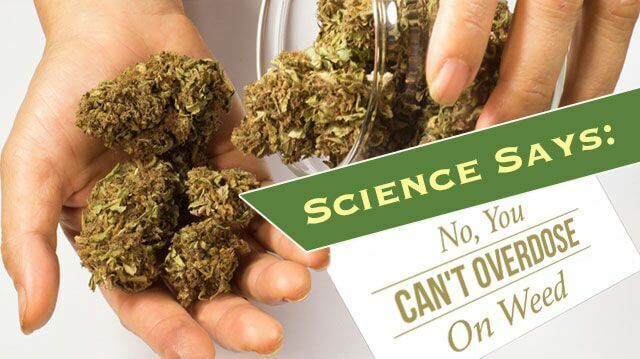 Cannabis is an extremely safe medication for those who are seeking a natural alternative to pharmaceuticals. 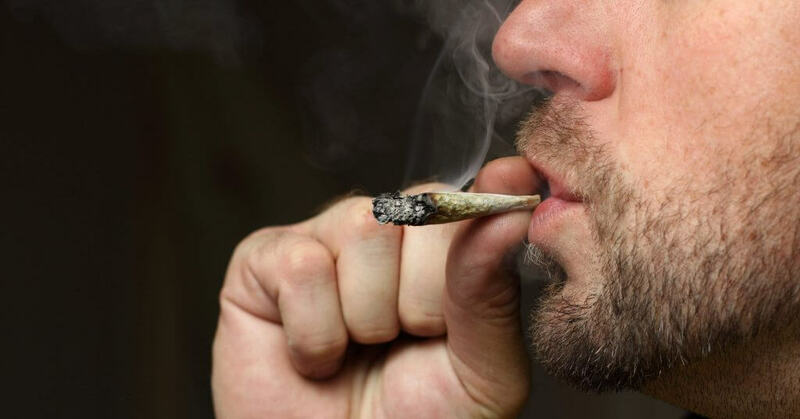 Many debilitating ailments can be relieved or cured with the use of marijuana. To find out more on which ailments, you can enter here. 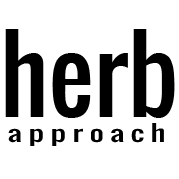 Herb Approach News is the media division of the online cannabis health company Herb Approach. We specialize in delivering the best medicinal cannabis products made from British Columbia's very own licensed producers. For more information contact us at [email protected] or visit our selection of over 400 different products at herbapproach.com today! Am I Dying, or Just Greening Out?